With a world-class, award winning design, engineering and service team, we at Masuri are in prime position to stay ahead of the game. 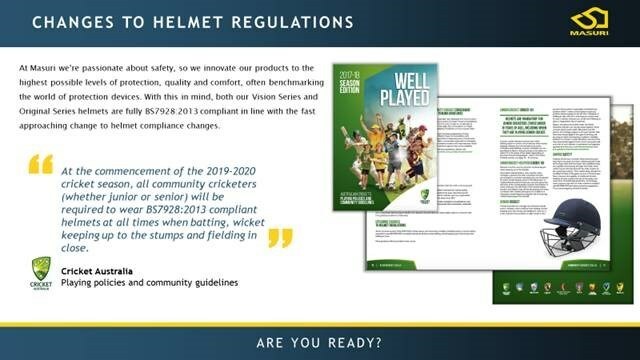 Leading the cricket helmet market, we are the only cricket helmet manufacturer in the world who require its suppliers of materials and components to be ISO accredited, meaning that we set the standard for consistent product quality. We are also proud that our teamwear manufacture is Platinum grade WRAP compliant, demonstrating that all our products are always made and delivered responsibly. Masuri strives to develop better and better products that offer the best possible player solutions on the market. 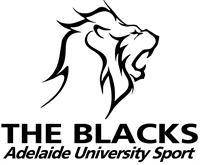 We take pride in the quality and suitability of our products, providing not only the leading cricket helmets on the market, but also superior quality, custom team kit for over 90 sports including; rugby, American football, lacrosse, golf and cycling to name a few! AUCC Players will be able to order club branded Masuri helmets via Greg Chappell Cricket Centre for the 2018-19 season.